Crusade of Fortune is easy to play. With its five reels, three rows, and 20 pay lines, it's very easy to see what's going on on your reels. The slot has no standard symbols and all animations fit within the theme. Also, the animations are very distinct and it's easy to keep them apart. You will encounter axes, shields, bludgeons, weird creatures, a wild symbol capable of substituting for any other symbol except the scatter, and many more mystical animations. The sound effects are great when a win forms and the background music isn't half bad either. 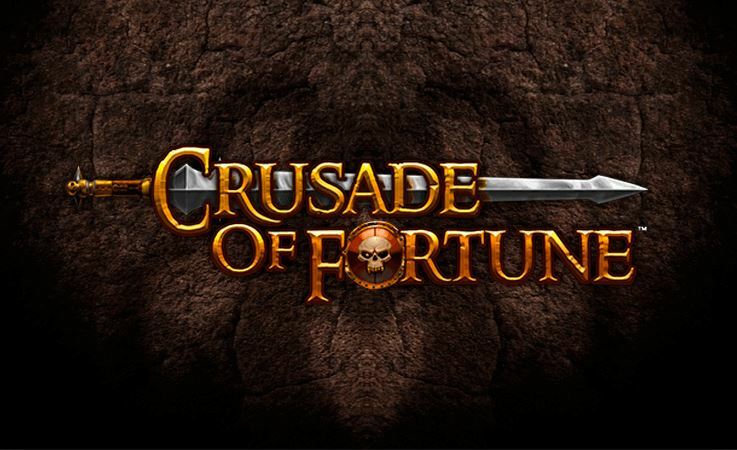 Crusade of Fortune is an adventurous slot by Net Entertainment. The slot has five reels, three rows, and 20 pay lines. Much more interesting are the free spins with a 3x multiplier and the bonus game in which you have to defeat the Orc in order to win big. 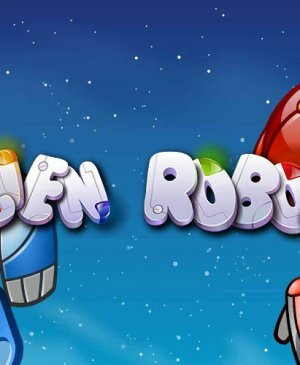 The theme is remarkable for the Swedish software developer and the fact that the slot has no standard symbols, definitely, has a positive influence on gameplay. How to play Crusade of Fortune? Crusade of Fortune is easy to play. With its five reels, three rows, and 20 pay lines, it’s very easy to see what’s going on on your reels. The slot has no standard symbols and all animations fit within the theme. Also, the animations are very distinct and it’s easy to keep them apart. You will encounter axes, shields, bludgeons, weird creatures, a wild symbol capable of substituting for any other symbol except the scatter, and many more mystical animations. The sound effects are great when a win forms and the background music isn’t half bad either. In Crusade of Fortune, the maximum potential win stands at 300,000 coins. In order to be able to win this, you will need to reach free spins. 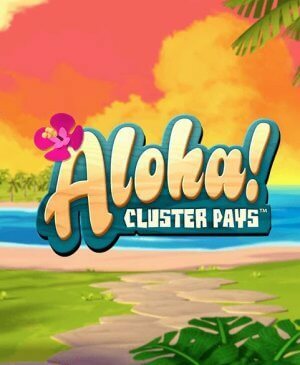 When three scatters land on one of the pay lines, you receive 10 free spins with a 3x multiplier. 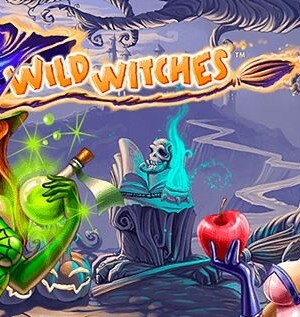 During free spins, you can win additional free spins, so wins can really add up. Free spins are spun on the same reels as regular spins, so nothing changes, you just spin for free. This doesn’t hold for the bonus game. Namely, in the bonus game, you have to defeat a monster. You will quickly see that are three directions in which to kill the Orc. The Orc has three options to defend himself. If you hit the Orc from the right direction, you win coins. Next up, it’s the Orc’s turn. If you defend right, you win again. If you manage to defeat the monster before you go down, you win even more coins. A simple but very entertaining bonus game, indeed! Crusade of Fortune has a total of 20 pay lines, which is a pretty standard number, so no surprises there. At the bottom of the slot, you can alter the coin value and the number of coins per pay line. This way you can easily play with the smallest and biggest total wager possible. The autoplay function can turn itself off once you reach the bonus game, free spins or when there is a maximum win or loss. In order to configure the autoplay function, go to advanced settings. In the bottom left corner, you can turn off the sound. With a maximum potential win of 300,000 coins, Crusade of Fortune does not have a jackpot but still is very exciting and potentially lucrative.